French family laborers - Noble family 5th century. Home » French family laborers – Noble family 5th century. 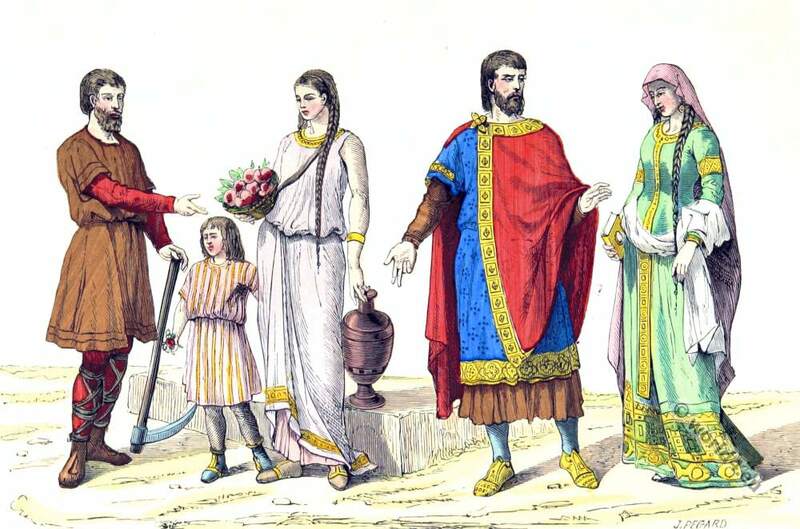 French family laborers – Noble family 5th century. Merovingian family laborers – Noble family 5th century. Famille de laboureurs – Famille noble (Ve siècle). Source: Paris à travers les siècles. Histoire nationale de Paris et des Parisiens depuis la fondation de Lutèce jusqu’à nos jours, by Nicolas Jules Henri Gourdon de Genouillac. Published 1879. Vestments of a Gaelic family around 1 AD. Ancient Egypt writer, painted red limestone. 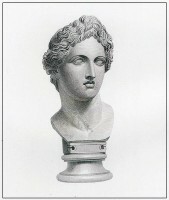 Apollo crowned with a narrow diadem. The Pool of Siloam in Jerusalem. Frankish Merovingian costume history 4th and 5th century. The Barbarian Invasions. The Migration Period in Europe, 395-527 A. D.
The Byzantine Fashion History 5th to 6th century. The Carolingian fashion period 752-987. Reign of Charlemagne. The Carolingian Fashion Period 987 to 1270. Europe in the time of Charles the Great 768 – 814. (Maps, Places). Ancient British period. Fashion history of England. Bronze age. 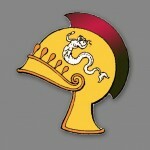 Britannia Saxonica. Chronology of the Anglo-Saxons. Celt and Roman. History of England 43 BC to 440 AD. Ancient Roman costume history. B.C. 53 to A.D. 450. The Roman Tunica or Greek Chiton. 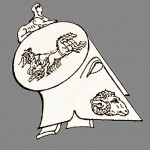 The Roman Paenula. The cowl or hood. Roman legionary in full armor. The Toga and the manner of wearing it. 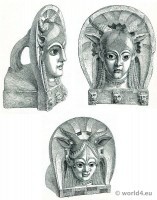 Gallic and Gallo-Roman helmets of Celtic warriors. Roman Britain. Maps, Places, Tribes. Historical atlas. The shields of the Gauls. Clans in the Roman Empire. Collection of ancient costumes Egyptian, Greek, Roman and others. Roman, Greece and Egypt. The Corset and the Crinolin fashion history. Alfred the Great. The first English king. King Harold II. Last Anglo-Saxon king of England. 11th to 13th century. French fashion history. 11th to 13th century. German fashion history. 11th to 15th century. Caps and Hoods fashion. This entry was posted in 5th Century, Ancient, Byzantine, Celts, France, Gauls and tagged Byzantine fashion era, Celtic, Historical Gaul costumes, Merovingian fashion and history, Paris à travers les siècles on 7/7/15 by world4.